Browse below for dog friendly attractions in Glenridding. 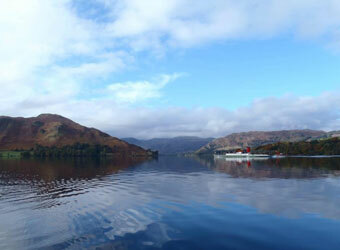 Ullswater ‘Steamers’ is an award winning environmentally accredited Lake District attraction. Cruises connect to some of the most famous and iconic walking routes in the National Park, with views of Wordsworth's Daffodils on the west shore in Spring.